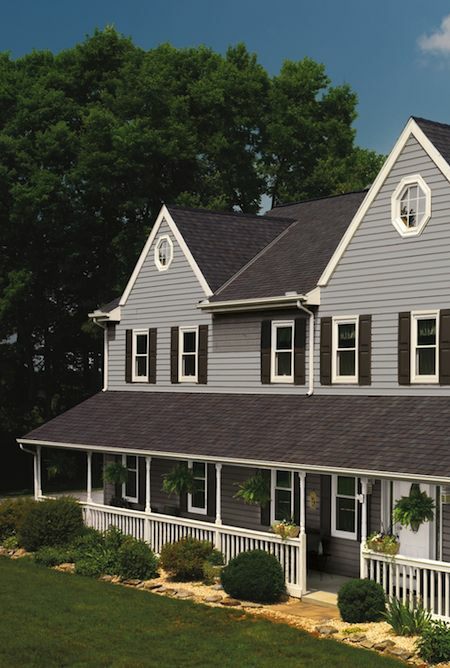 Is a new roof on top of your home improvement list? Which roof shingles are best for New England? What to expect? Who to hire? We’ll help answer your questions. Which roofing shingles are best for your home? 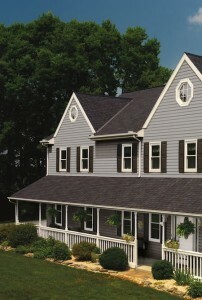 Our preferred and most popular roofing shingle are GAF’s Timberline Series and CertainTeed’s Landmark Series. Both provide a great selection of architectural and designer shaped shingles in an assortment of colors that will compliment both your budget and your home’s architecture. GAF is the only roofing manufacturer to completely re-engineer their shingles before upgrading to their current 50 year, non-prorated warranty (their research and development team has a history of torturing their shingles!) 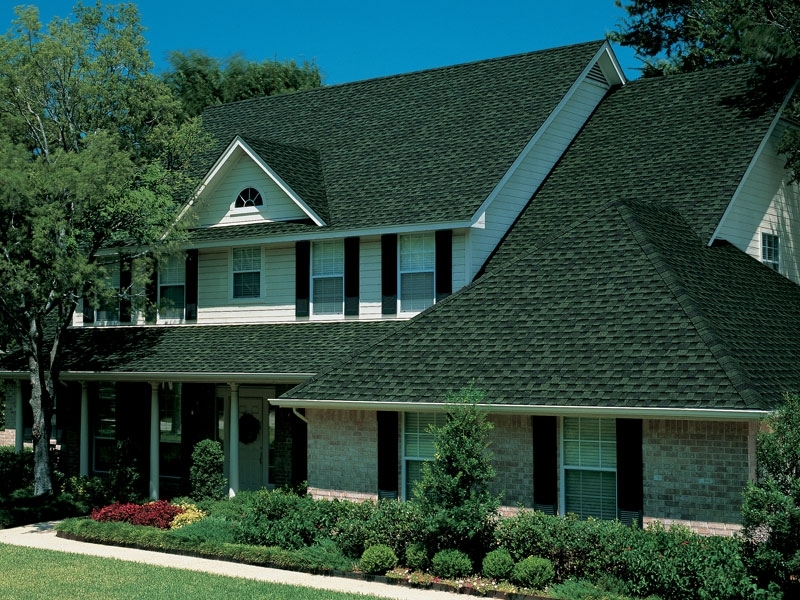 They proudly engineered the world’s first Advanced Protection shingle! 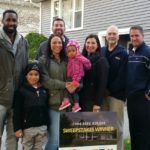 We also love GAF’s annual Roofs for Troops program which provides a $250 rebate to all veterans and active duty military who purchase the GAF Lifetime Roofing System. CertainTeed, which has been around for over 100 years, also offers a 50 year non-prorated warranty on their Integrity Roofing System. As far as aesthetics go – always make sure you have access to full roof samples. This is the best way to see the color details of your shingle. Ask your contractor to see past projects with similar roof lines and the color shingles you are considering. Seeing a shingle installed on a home in natural daylight will help you decide which style and color will work best on your home. 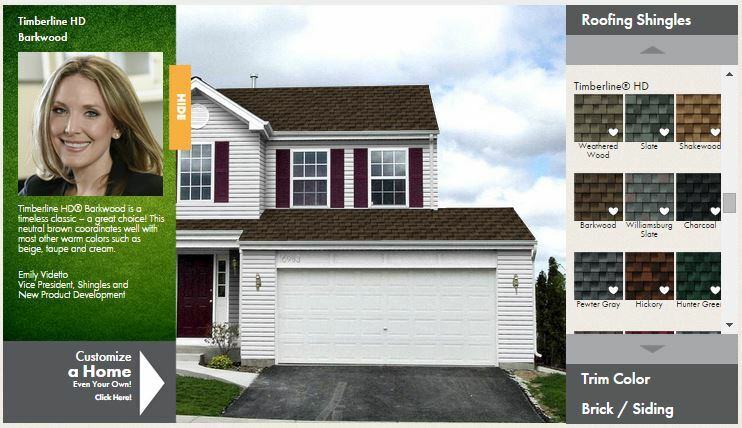 We also love GAF’s interactive Virtual Home Remodeler – it’s a great way to see various combinations of roofing and siding color combinations. Which ever color and style shingle you decide to install – always make sure they meet the minimum wind ratings in your area. What to expect when having a new roof installed? When a roof is completely replaced, the roofing crew should cover any shrubs, flowers, porches or decks with a canvas drop cloth. This protects everything on the lower level from being damaged by shingles that are stripped off the home. An onsite dumpster should be available to immediately collect all debris. Once the roof is completely stripped, crews will inspect all roof decking for damage or rot; any damaged boards will be replaced and all sheathing re-nailed. Now your home is ready for it’s new roofing system! First, drip edge is installed – this prevents shingles from being stressed and curling into gutters and will also help direct all water flow directly into the gutters. Water and ice shield is then installed on all the eves, valleys, and rakes. This protects your home from driving rain and prevents ice damming which can cause leaking and damage. To provide an additional layer of protection between your shingles and your roof, an underlayment will then be installed on the entire roof deck. To seal all edges of your roof, a starter course of shingles is installed along the eves and rakes. The starter course is necessary to increase your roof’s wind rating from 100 miles per hour to 130 miles per hour. Using 50% more nails, the remaining shingles will be installed with hurricane nailing which also helps maintain the wind rating. Finally, a ridge vent across the top of your roof will be installed to ensure proper ventilation and prevent problems with moisture. Who should you hire as your roofing contractor? First and foremost – you should always hire a contractor who is fully licensed and insured. To establish trust, homeowners should always be sure their contractor is an accredited member of the Better Business Bureau and has plenty of references from past customers. Both 50 year, non-prorated warranties and the GAF Roofs for Troops Rebate mentioned above can only be provided by authorized contractors. Be aware that your local handyman, Chuck in a Truck, is unable to provide homeowners with any of these warranties. A professional roof will have all the pieces necessary for a roofing system: drip edge, water and ice shield, underlayment, starter course shingles, hurricane nailing, and ridge vent. Be weary of a 3 tab roof – they don’t meet the proper wind ratings and are highly susceptible to damage from Nor’easters and hurricanes. Your contractor should be able to explain the anatomy and purpose of your roof, local building codes and wind ratings, prorated vs. non-prorated warranties – anything that is relevant to the installation and value of your roof. Why become part of the Care Free family? We’re family owned and operated and proud to be a Factory Certified GAF Master Elite Contractor – an honor bestowed upon only 3% off roofers in the country! After 40 years of business, we are also a CertainTeed Shinglemaster! This means we can provide homeowners with the GAF Lifetime, Non-Prorated 50 Year Warranty and CertainTeed’s Non-Prorated 50 Year Warranty. Both warranties are transferable which adds tremendous value to your home. 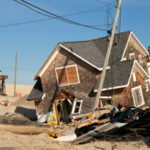 With hurricanes and Nor’easters a constant threat to New England homeowners – we install nothing less than a 130 mph wind rated roof – that’s 20 mph more than required by Massachusetts building code! We have been an A+ accredited member of the Better Business Bureau since 1993 and have a plethora of professional accreditations and certifications. In addition to exclusive product warranties, we guarantee all of our own workmanship for a full 10 years. Much of our business comes from returning customers and customer referrals – we’re happy to show potential customers our referral book that features thousands of satisfied homeowners! 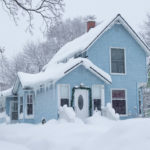 Why wait for your roof to fail in the next storm? Contact us today for a FREE estimate and make your house a Care Free home!